Gorgeous French Navy Kate Spade Astor Dress. 100% Viscose. NEW with tag. Size 10. 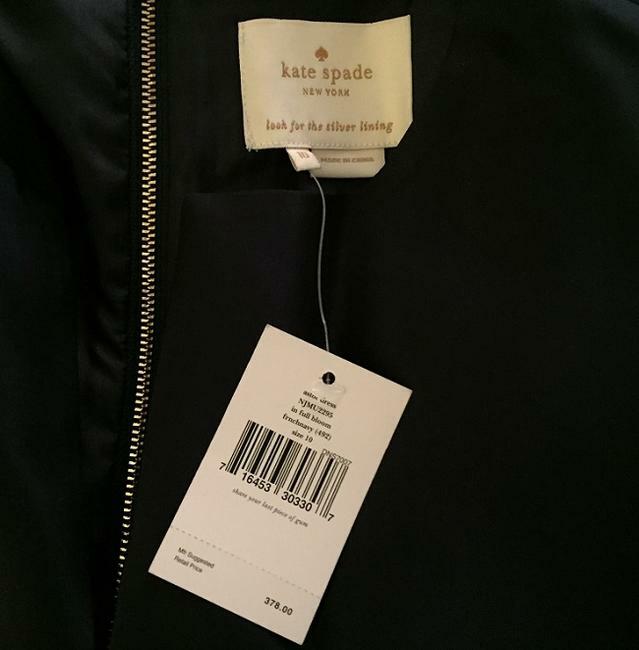 Retail tag is attached, at $378! Features a striking notched neckline & a classic shift silhouette. Emboldened by a shimmering gold zipper at the back. Figure-skimming fit and versatile style will make it a fast favorite. 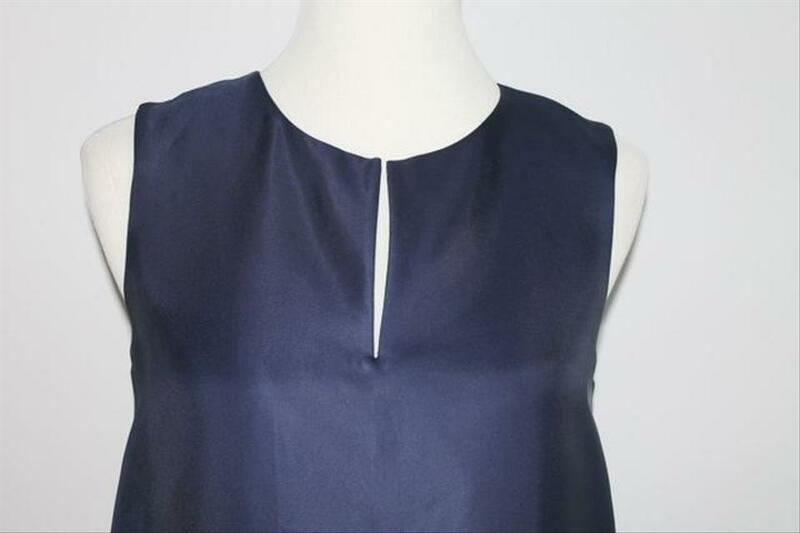 Classic french navy color, goes with just about anything and can be dressed up or down. Feel free to message me if for any specific measurements.